Experience the raw beauty and excitement of Havana, Cuba. 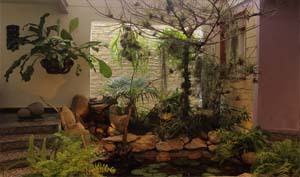 We will be staying in the beach town of Guanabo just 25 minutes outside of Old Havana with a relaxed, chill environment! Imagine yourself riding in a vintage car, drinking sugar cane juice or freshly crushed mojito, dancing salsa and taking in the art. Then, returning to a serene, gorgeous beach town so you can sleep to the sounds of the ocean. Using our local connections, we will show you the REAL Cuba, the one tourists don't get to see! Also, Seva work will be involved-partnering with a local yoga studio who does Art and Yoga inside of a Pediatric hospital. Our tour guide was featured in the New York Times and through Go Girl Guides, speaks 5 languages and is well versed in organizing yoga trips! Every morning we start with yoga, and then we will be escorted by our travel guide into the city or onto the beach. 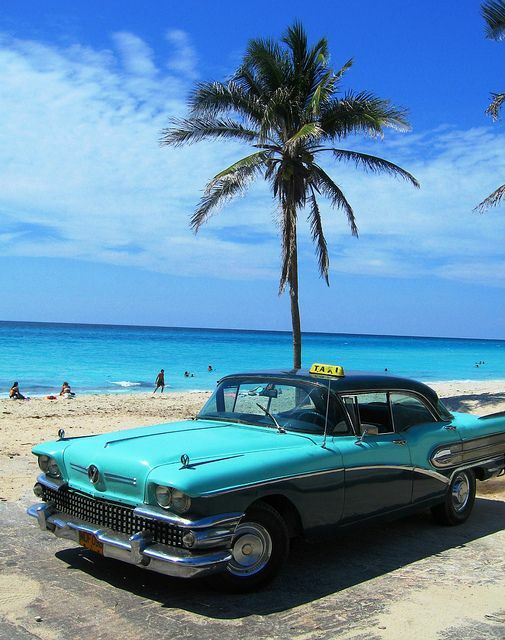 This trip includes accommodations , traditional Afro-Cuban breakfast & lunch, daily yoga , dance classes, Rum or Cigar tour, and city tour in a classic convertible with a private driver. We also have a few surprise activities to unleash the the fearlessness in each participant. This journey is for adventurous yoga or dance loving men & women. Total price is $1995* all inclusive per person. *Price varies based on room choice. The practice of Kundalini yoga is supposed to arouse the sleeping Kundalini Shakti from its coiled base through the 6 chakras, and penetrate the 7th chakra, or crown. This energy is said to travel along the ida (left), pingala (right) and central, or sushumna nadi - the main channels of pranic energy in the body. The practice of Kundalini Yoga is designed to raise complete body awareness to prepare the body, nervous system, and mind to handle the energy of Kundalini rising. The majority of the physical postures focus on navel activity, activity of the spine, and selective pressurization of body points and meridians. Breath work and the application of bandhas (3 yogic locks) aid to release, direct and control the flow of Kundalini energy from the lower centers to the higher energetic centers. 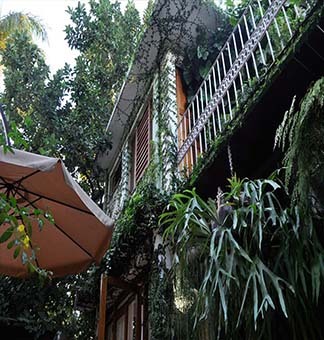 We will have a private Casa in Havana with an indoor garden, spa, and kitchen.